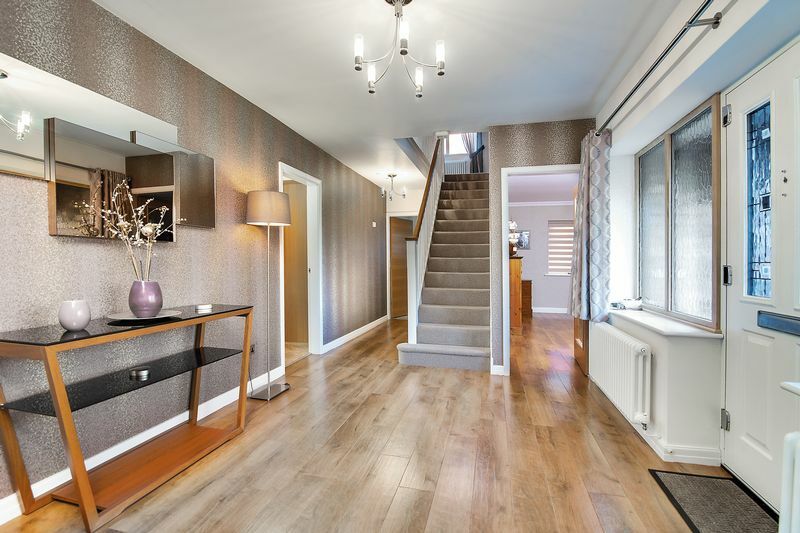 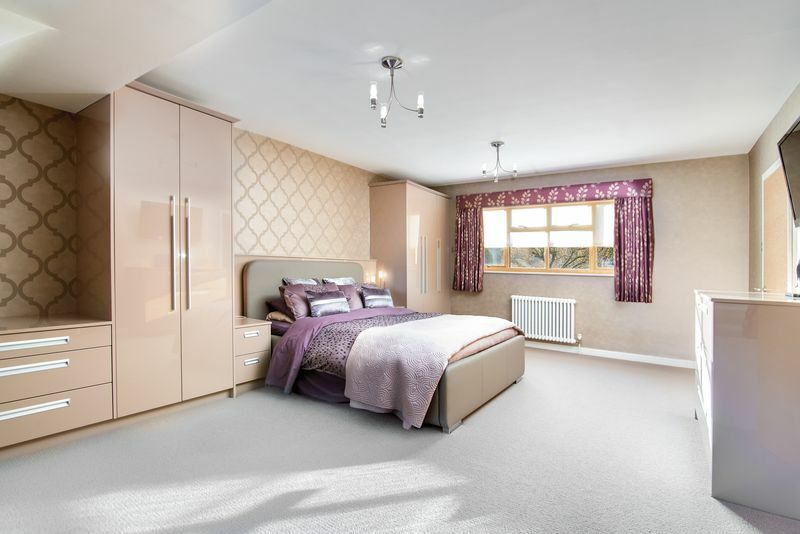 Chequers is a wonderful detached four bedroom family home which is set on this exclusive and private development of three executive style homes. 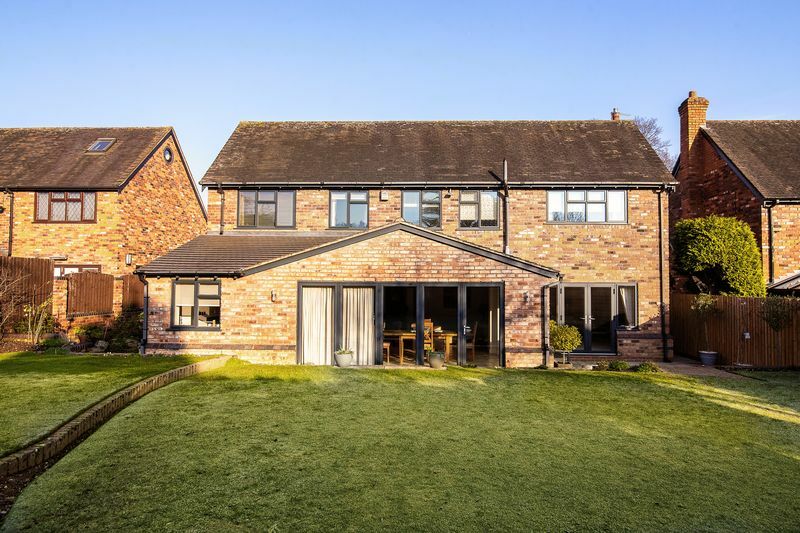 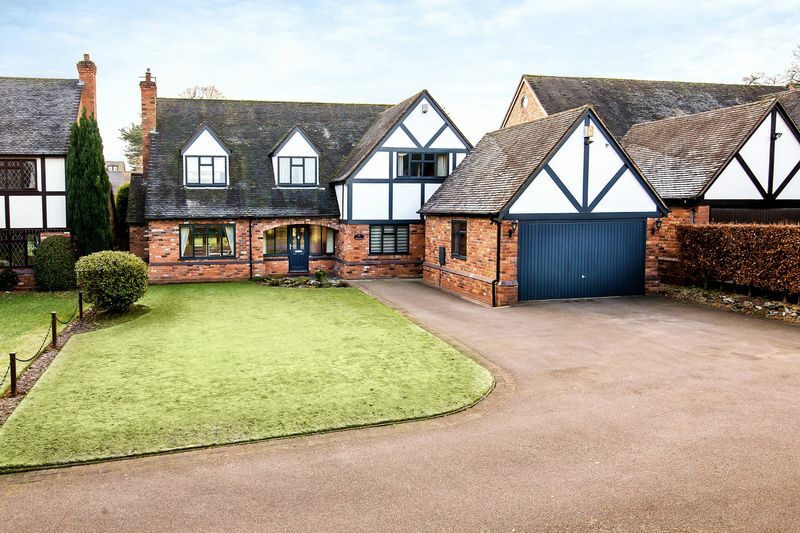 Enjoying a large front drive and gardens with views of the fields and countryside opposite, this spacious home has been vastly improved by the current owners creating a truly stunning family home. 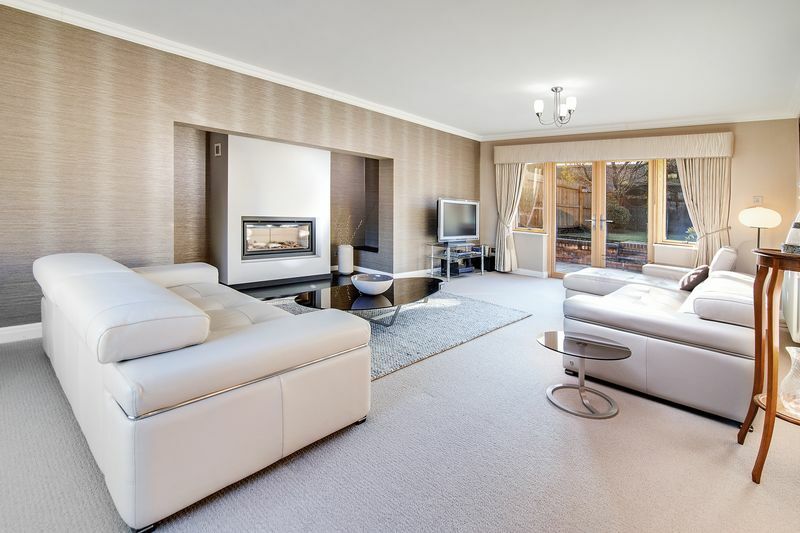 Benefiting from this exclusive position the property opens to a welcoming reception hall with access to a spacious lounge, formal dining room, superb breakfast kitchen with family room with utility leading off. 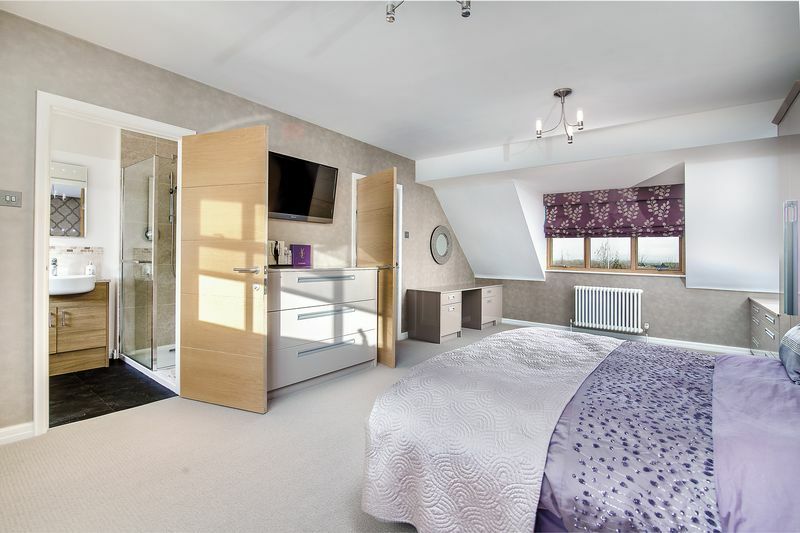 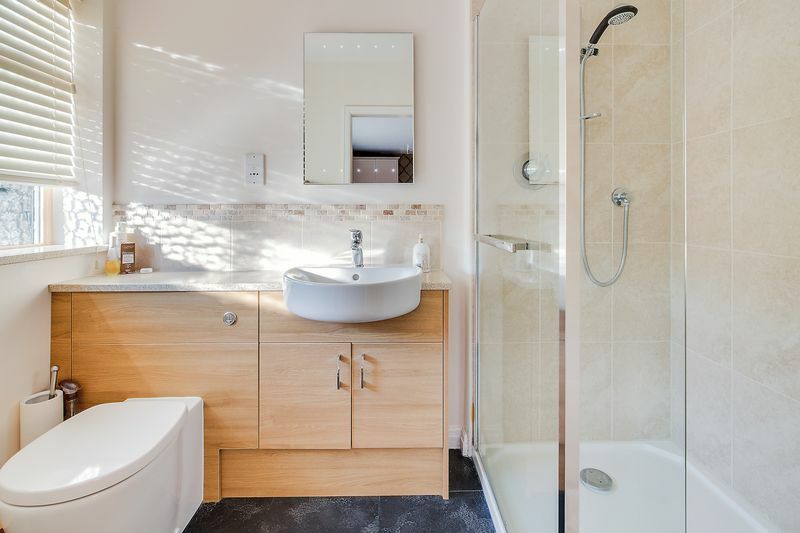 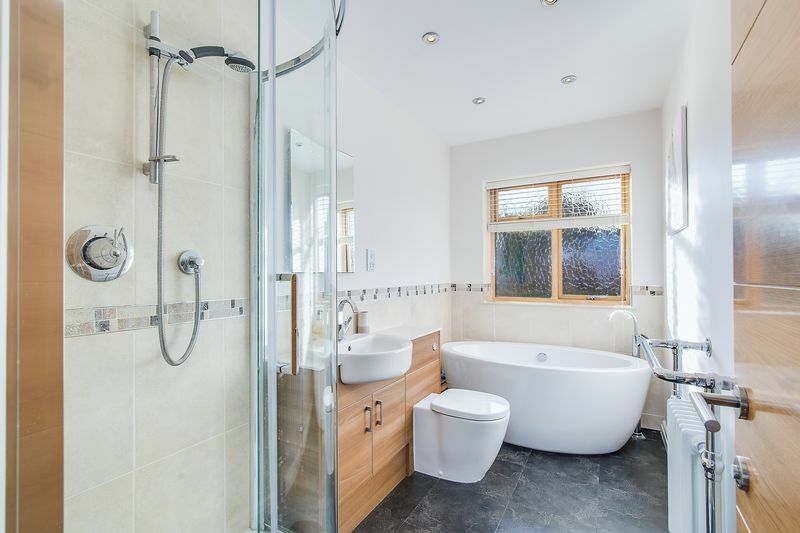 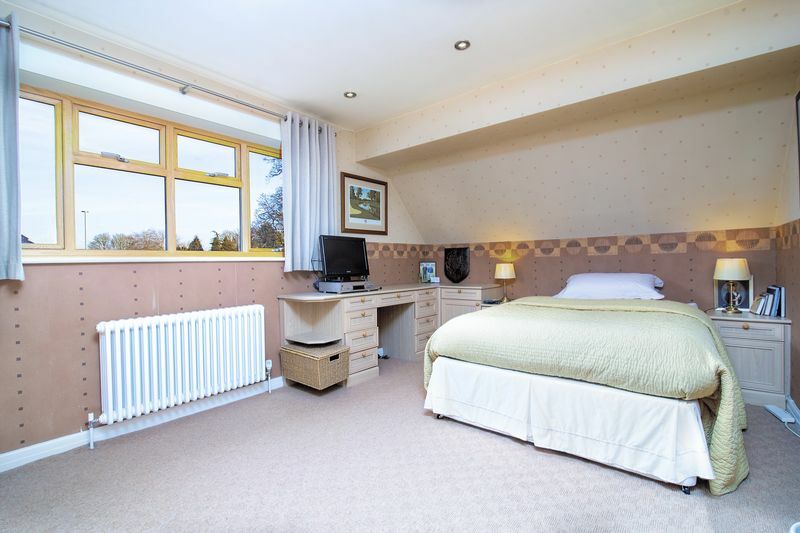 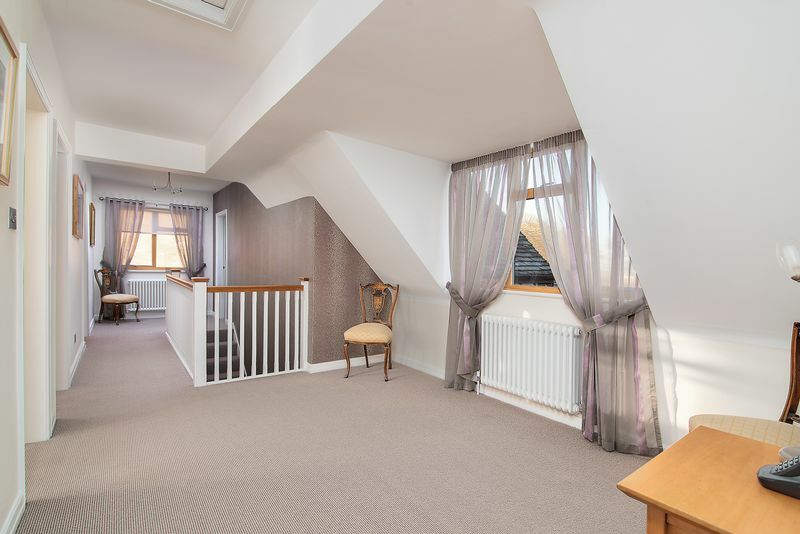 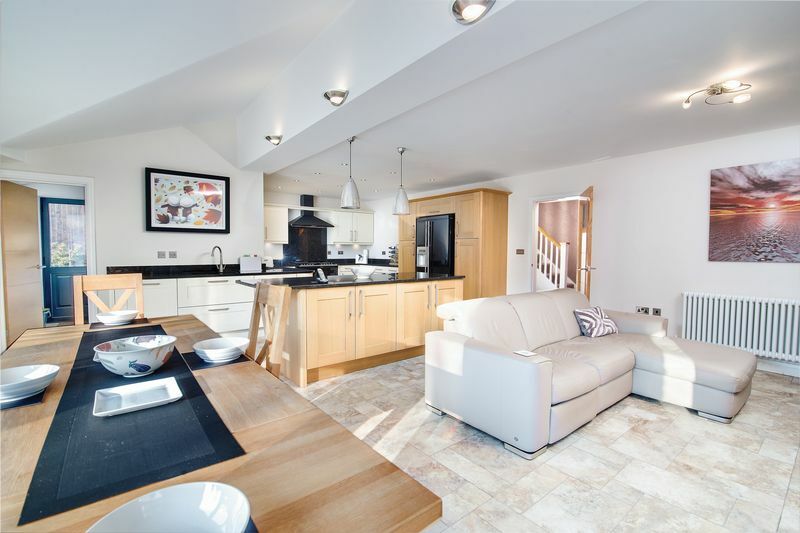 To the first floor there are four good size bedrooms, master enjoying a luxury en-suite shower room and there is a well-appointed family bathroom. 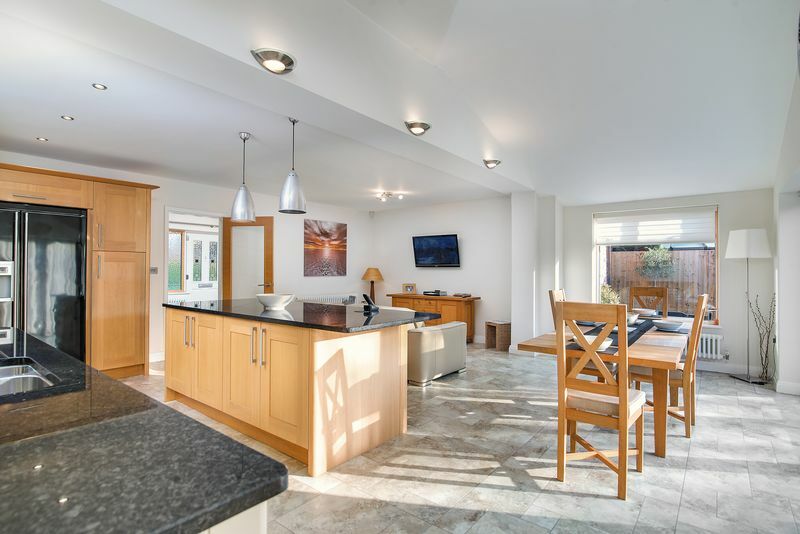 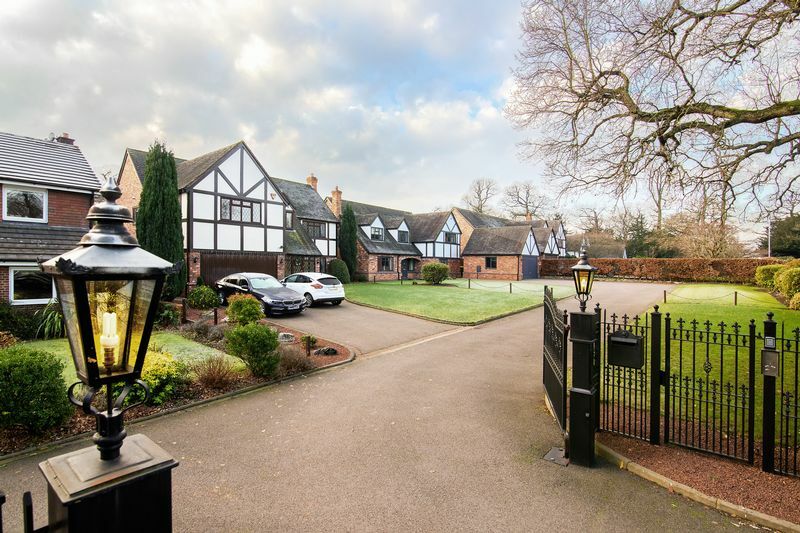 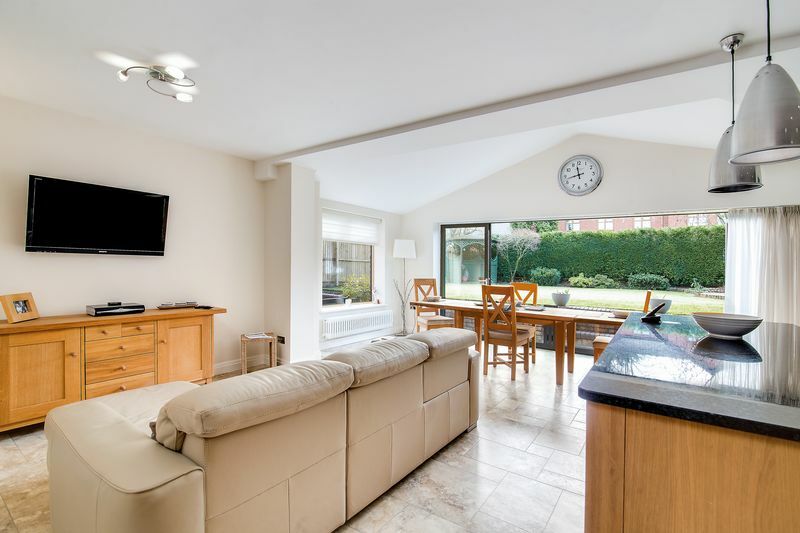 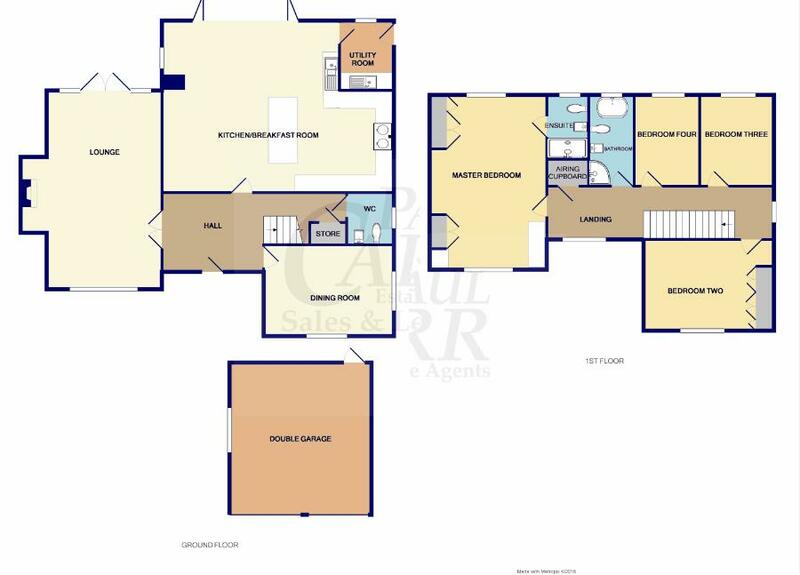 Outside there is a detached double garage and private landscaped gardens to the rear.